Although Holy Orders specifically involves the ordination of priests and deacons, there are a variety of vocations to be found in Catholic life. 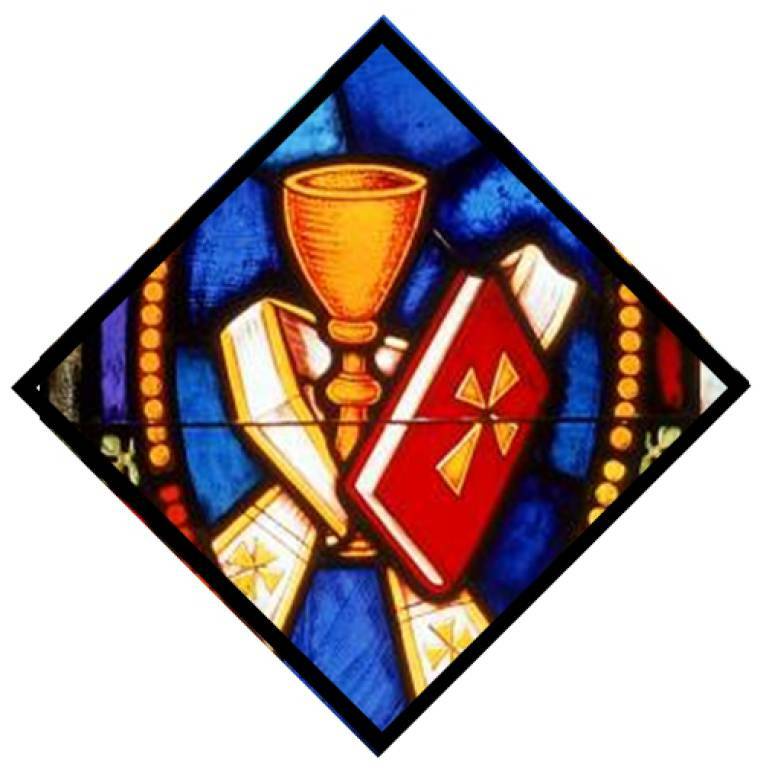 If you are interested in receiving more information about vocations as a priest, deacon, sister, brother, or lay minister in the Catholic Church, please contact one of our priests or the Diocesan Office for Vocations at 856-583-2858. For more information, please call the Office of Vocations or email michael.romano@camdendiocese.org.